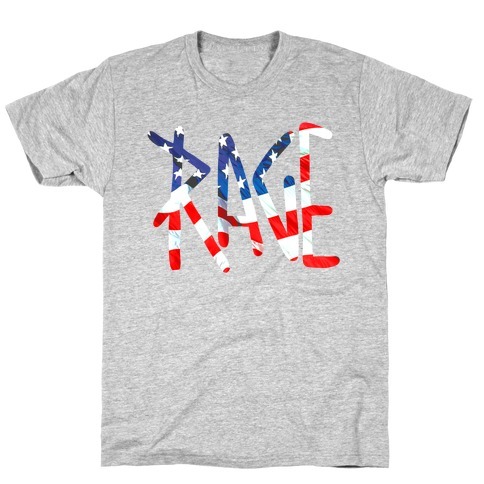 Browse our collection of 22 Rage T-shirts, Jewelries and more. Designed and printed in the USA. 100% Satisfaction Guaranteed. 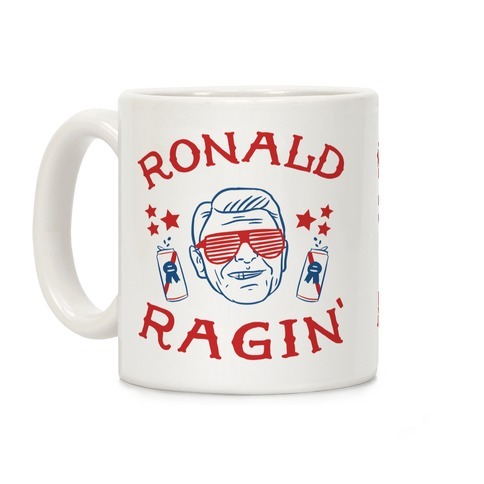 About this Design Ain't no party like a Ronald Reagan party. 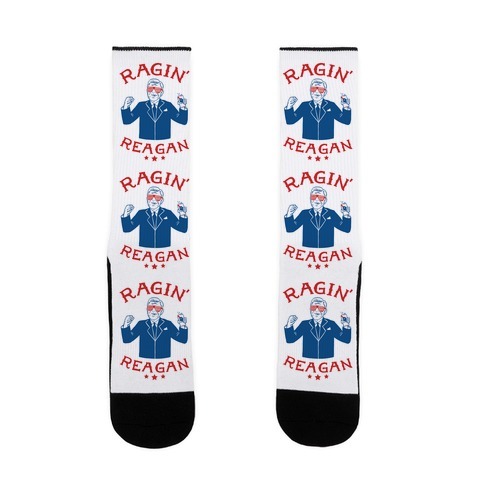 With this Ragin' Reagan design you can show off one of the biggest partyin' presidents there ever was (that is except for Abe). Bring the rage to every party you go to this summer, and don't forget to bring some booze with you, too. 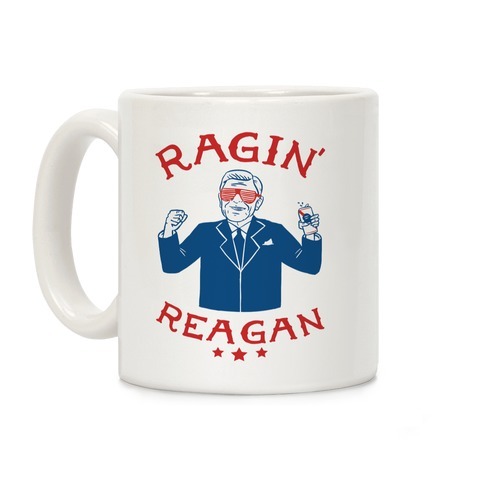 Ain't no party like a Ronald Reagan party. 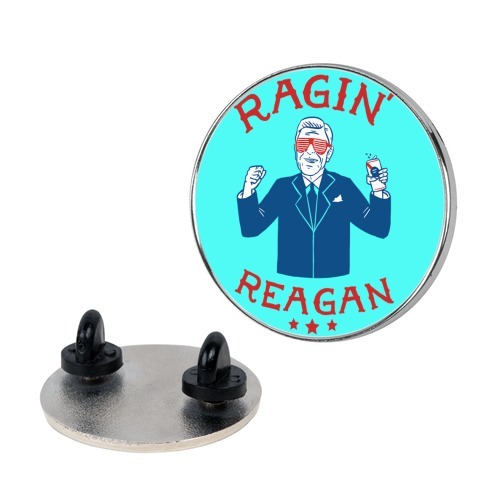 With this Ragin' Reagan design you can show off one of the biggest partyin' presidents there ever was (that is except for Abe). Bring the rage to every party you go to this summer, and don't forget to bring some booze with you, too. About this Design Can you see by the dusk fall, the parties going on, the intensity of it all? 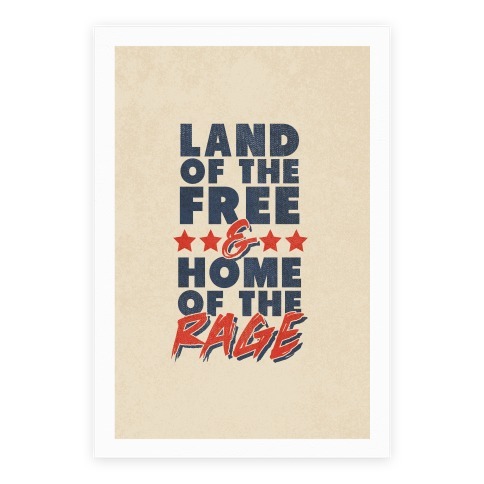 Rage on this summer in this awesome national anthem inspired party quote. We live in the land of entertainment home of those free to party they're asses off. AKA Land of the Free and Home of the Rage. Can you see by the dusk fall, the parties going on, the intensity of it all? 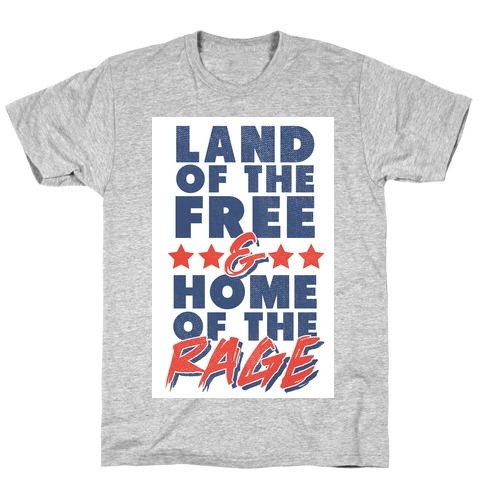 Rage on this summer in this awesome national anthem inspired party quote. We live in the land of entertainment home of those free to party they're asses off. 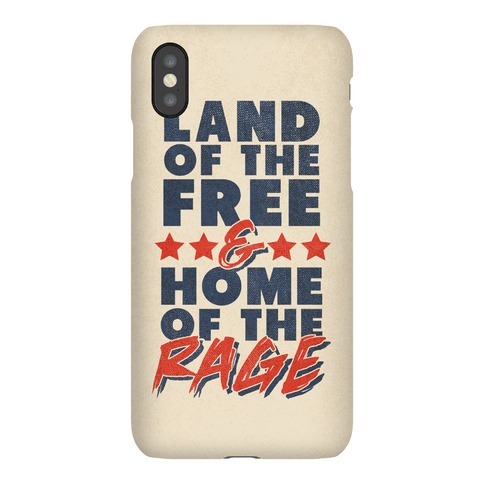 AKA Land of the Free and Home of the Rage. About this Design Can you see by the dusk fall the parties going on the intensity of it all. 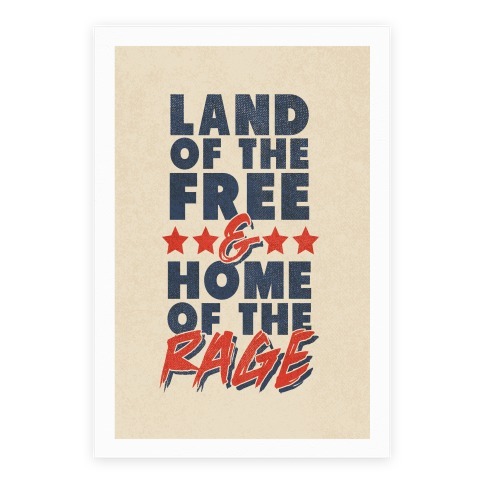 Rage on this summer in this awesome national anthem inspired party quote. We live in the land of entertainment home of those free to party they're asses off. AKA Land of the Free and Home of the Rage. Can you see by the dusk fall the parties going on the intensity of it all. 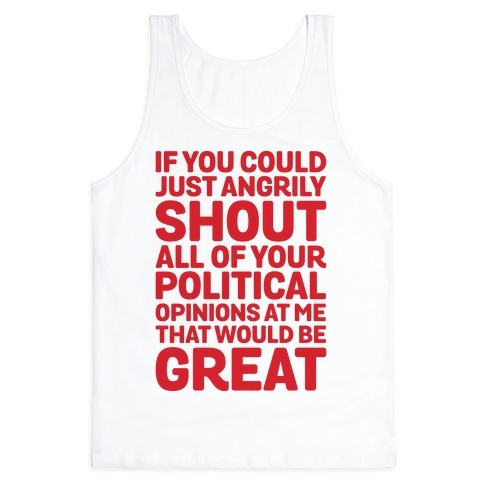 Rage on this summer in this awesome national anthem inspired party quote. We live in the land of entertainment home of those free to party they're asses off. AKA Land of the Free and Home of the Rage. About this Design Welcome to Atlanta! Enjoy the scenic vistas as you slowly crawl across our roads, highways, and ramps at roughly the speed of a legless turtle. 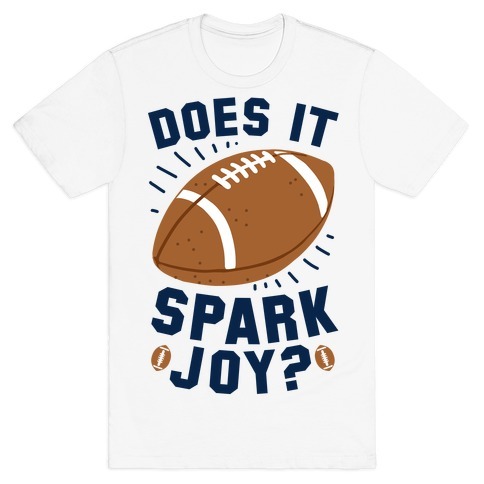 Attempt to placate your inner road rage with this ironic Georgia pride shirt and rep your love for the Peach State. Welcome to Atlanta! Enjoy the scenic vistas as you slowly crawl across our roads, highways, and ramps at roughly the speed of a legless turtle. 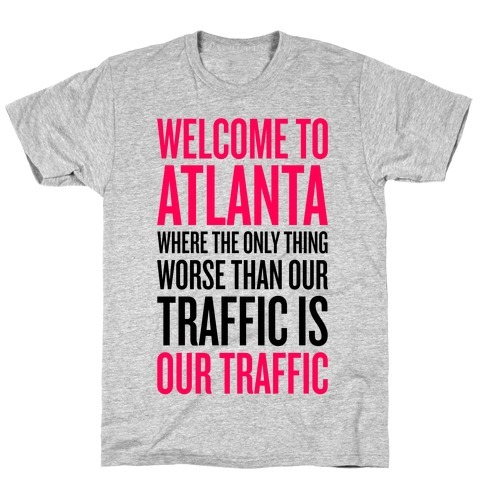 Attempt to placate your inner road rage with this ironic Georgia pride shirt and rep your love for the Peach State. 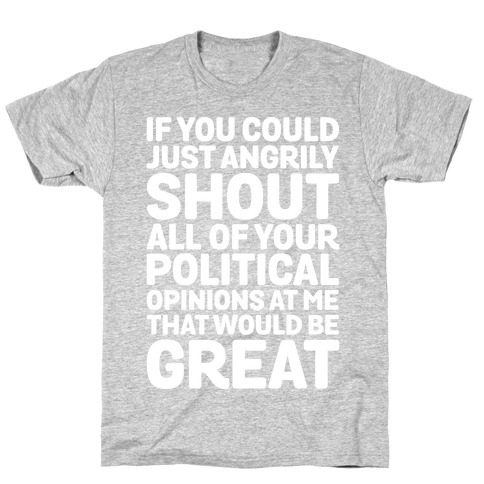 About this Design Show your distaste for the hostile environment brought up by politics and political debates that seem to separate everyone and turn civil discussions into raging shouting matches with this political t shirt, perfect for sporting while voting during the election primaries, the 2016 election, or any other time your politics and opinions get met with aggression and just straight up unsavory attitudes. 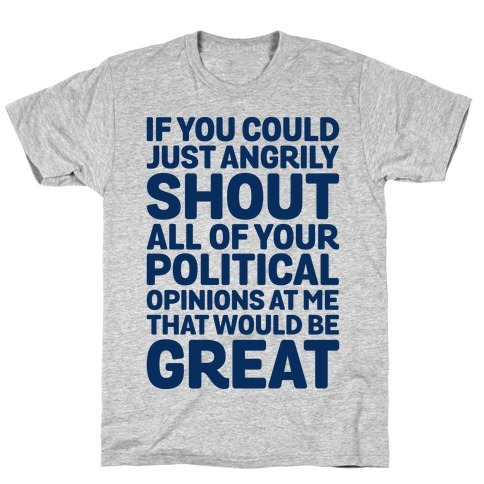 Show your distaste for the hostile environment brought up by politics and political debates that seem to separate everyone and turn civil discussions into raging shouting matches with this political t shirt, perfect for sporting while voting during the election primaries, the 2016 election, or any other time your politics and opinions get met with aggression and just straight up unsavory attitudes. About this Design Lift, eat, run the country and make some Ronald Reagains! 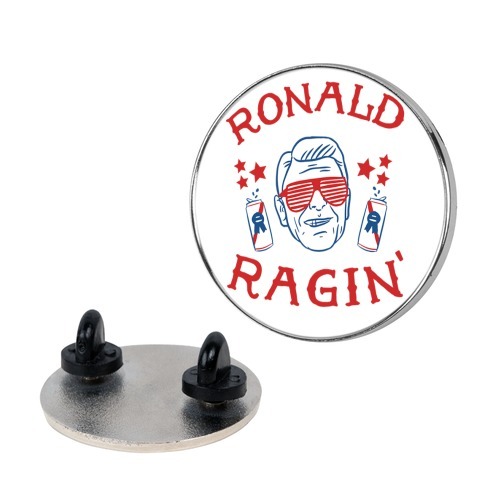 Lift some heavy weights in the gym and rage like Reagan with this , Ronald Reagan lifting shirt! Lift, eat, run the country and make some Ronald Reagains! 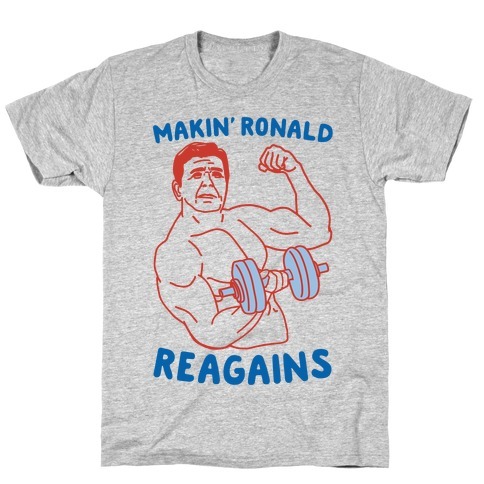 Lift some heavy weights in the gym and rage like Reagan with this , Ronald Reagan lifting shirt! About this Design Nothing is better in the summer than some sunshine and some whiskey. It's even better when the sun is setting and there is a bonfire raging out near the field. So sit back and take a shot or nurse that whiskey on ice. Enjoy the day and the night and take the country life in because no city slicker will ever have the sunsets that you do. This tote bag is perfect for every country gal. 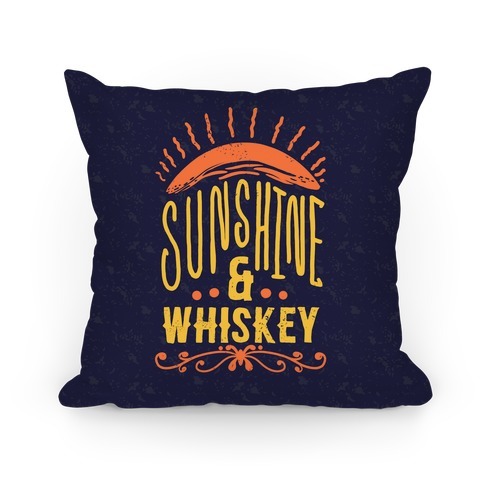 Nothing is better in the summer than some sunshine and some whiskey. It's even better when the sun is setting and there is a bonfire raging out near the field. So sit back and take a shot or nurse that whiskey on ice. Enjoy the day and the night and take the country life in because no city slicker will ever have the sunsets that you do. 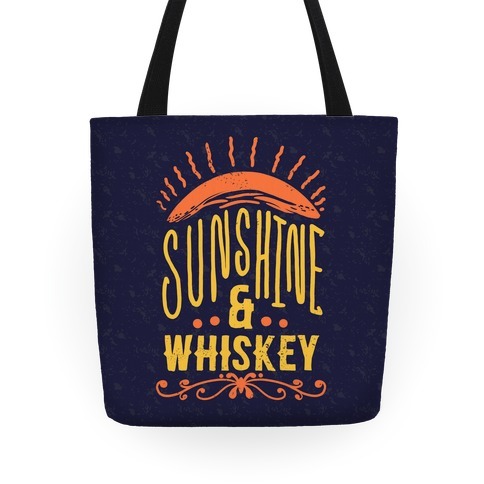 This tote bag is perfect for every country gal.